The delicious personalised Christmas Toffees 100g Cello Bag is a festive gift like no other. Christmas is the season where families come and enjoy sweet time together and there’s no better way to celebrate togetherness than with our promotional Christmas Toffees 100g Bag. This succulent and simply irresistible confectionery is definitely going to make those relationships closer with the perfect combination of caramelized sugar and butter. 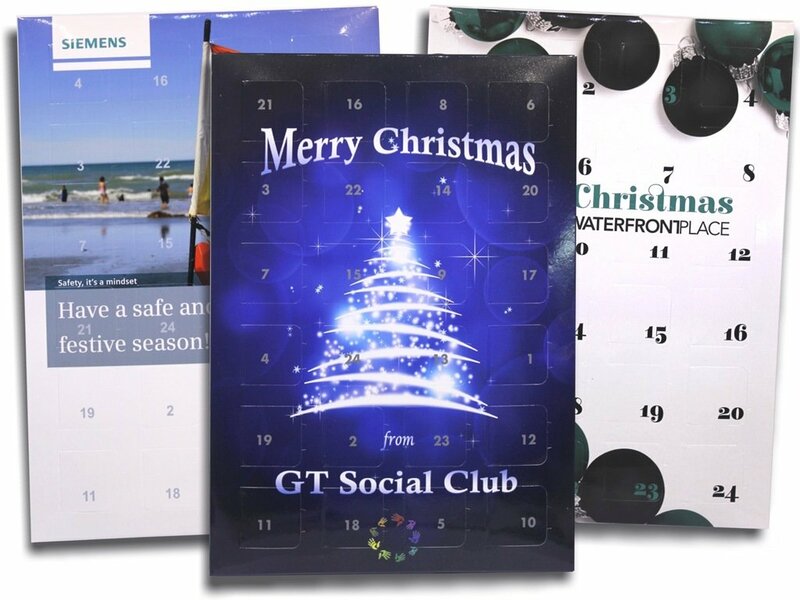 This superb Christmas Toffees 100g bag is neatly packed in a sophisticated cello bag which you can personalise through a printable area for a full colour sticker at 50mm (w) x 25mm (h) or 38mm diameter giving your corporate brand the time to definitely shine! 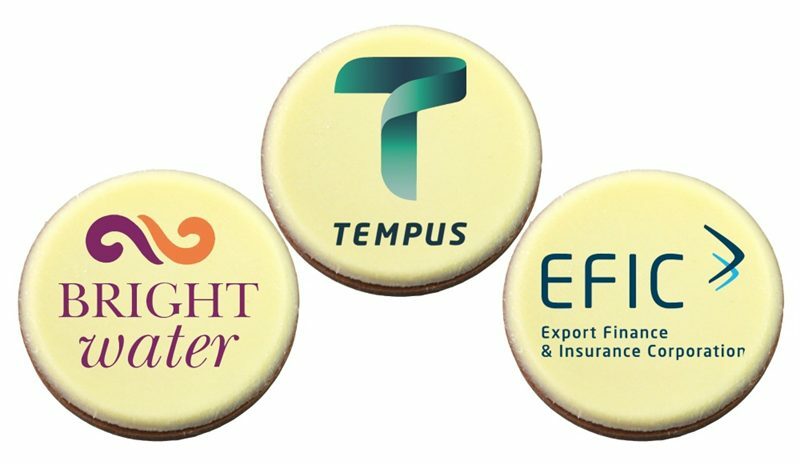 Pass around these delectable sweet treats to your colleagues and friends and you are certainly going to turn any event into an affair to remember and with your brand trademark right on that packaging, things may go just as sweetly for you. 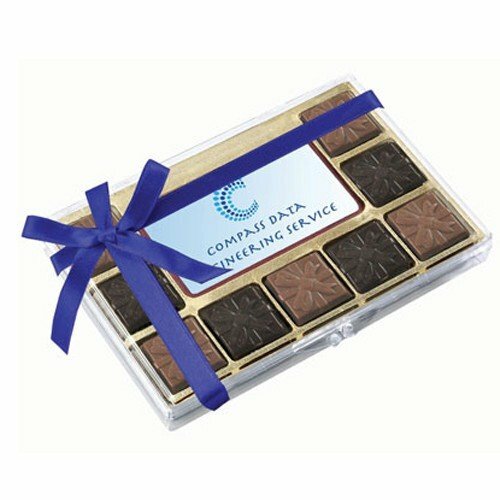 Give this promotional item to your clients and let the sparkle of the Christmas toffees do the magic for you. 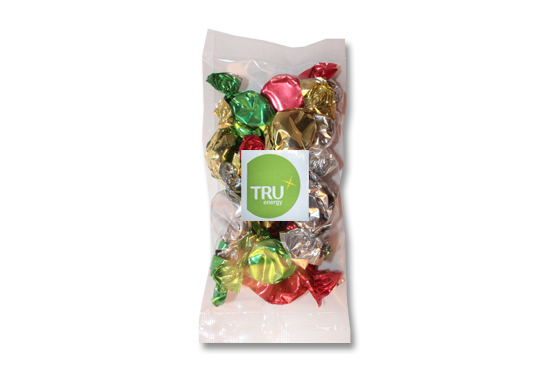 If you are looking for other variety in sweets for the holiday season, go ahead and shine brighter with the promotional Bulk Christmas Chocolate Stars – another great promotional chocolate item from Fast Confectionery you can give away or hang on Christmas trees. For other exceptional gift items, you may also want to check out Fast Caps and its wide array of promotional products like the branded Six Panel Chambray Square Cap. This wonderful gift item is made from 60% cotton and 40% polyester and you get to choose from black and navy colours to go with your corporate brand. Let us tell you more of our various promotional offers, our customer service representative are waiting for you. Give us a call at 1300 008 300 or speak to us through live chat on our website. We would definitely love to hear from you! Merry Christmas and all the best for the festive giving season ahead.